According to the late exorcist, Father Gabriele Amorth, only God, who is omniscient, knows the thoughts of man. 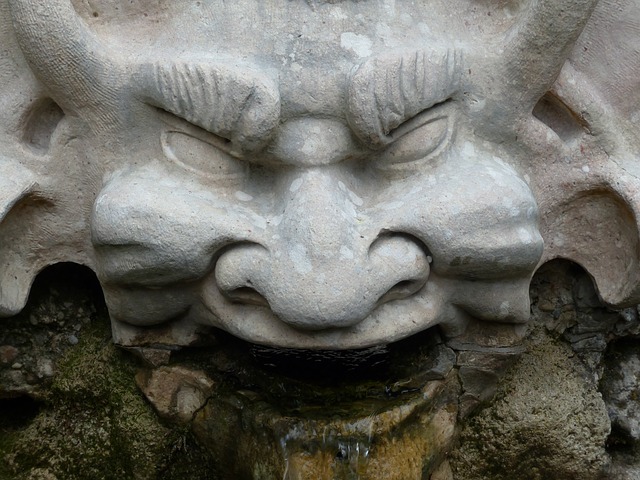 “Although a spiritual creature, the demon does not understand what is in our mind and in our heart; he can only surmise it through observing our behavior,” we read in the book, An Exorcist Explains the Demonic. However, it’s not very hard for the devil to surmise our thoughts through observation because of his keen intelligence. In other word, the devil is always watching what we do, listening to what we say, observing the way we feel about this or that. This is why Father Amorth warns us to take seriously the precautions St. Paul gives us in the first letter of St. Peter: “Brothers and sisters, be watchful. Your adversary the devil prowls around like a roaring lion, seeking some one to devour. Resist him, firm in your faith” (1 Peter 5:8-9). But what about our guardian angels? Can they read our minds? Lacking our expressed consent, however, no entity can read our minds except the Lord God Himself.